Nigeria is entering a new phase of economic and political development. As the President firmly makes his mark with a new cabinet, it has never been a better time to invest. Nigeria’s economic growth is breaking all predictions with GDP expected to swell by 40 – 60%. This means Nigeria will overtake South Africa as the largest economy on the African continent. As the largest oil producer on the continent, Nigeria is attracting large inflows of foreign investment and the recent government and administrative changes to develop the non-oil economy, including tackling red tape and corruption are all positive moves and further highlights that the commercial potential for investors is huge. This is encouraging news for investors, however there remains much work to be done to fully appreciate Nigeria’s potential to attract international interest, and this summit is the single and most important platform to explore investment opportunities in Nigeria. The summit will bring together policy makers, regulators and C-level representatives from pension funds, asset managers, investment banks, economic development thinkers, lawyers and consultants. Power and Energy, Agriculture, Banking and Finance, Infrastructure, Manufacturing, Real Estate, Transportation, Gas, Solid Minerals, Education, Communication Satellite and ICT, Health, Construction, Retail, Mining and Tourism. Tuesday 9 – Day one: A full day summit exploring bankable investment projects in Agriculture, Financial Services and ICT and Communications, followed by three roundtables which will provide each investor the unique opportunity to discuss investment inroads in detail with Nigeria’s government and private sector advisors. Strategically coordinated roundtable meetings for serious investors, financiers, asset managers, and consultants only interested in Agriculture, Financial Services, and ICT/Communications. 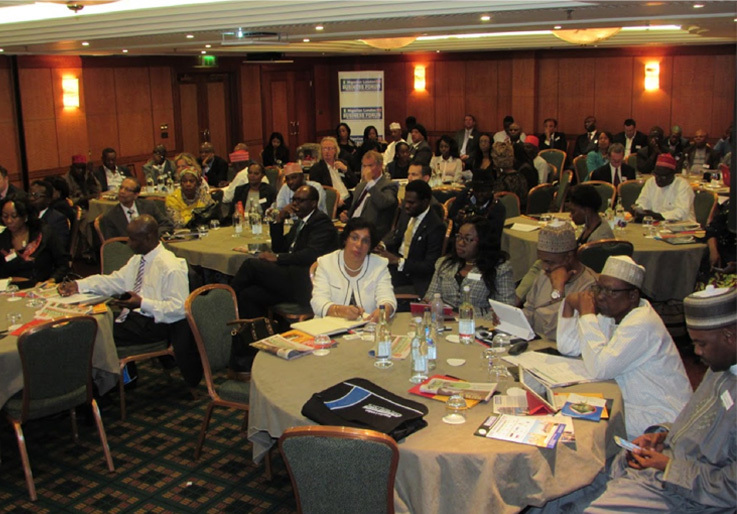 Chaired by either a state Governor or a Nigerian Government Minister and following Chatham House Rule, each investor will have the unique opportunity to discuss investment inroads in detail with the top Nigerian Government investment advisors and industry leaders. This session is open to a limited number of companies, and is likely to sell out very quickly. Wednesday 10 – Day two: A full day summit exploring bankable investment projects in Energy, Manufacturing, and Construction and Infrastructure followed by three roundtables which will provide each investor the unique opportunity to discuss investment inroads in detail with Nigeria’s government and private sector advisors. Strategically coordinated roundtable meetings for serious investors, financiers, asset managers, and consultants only interested in Energy (including oil and gas), Manufacturing, and Construction and Infrastructure. 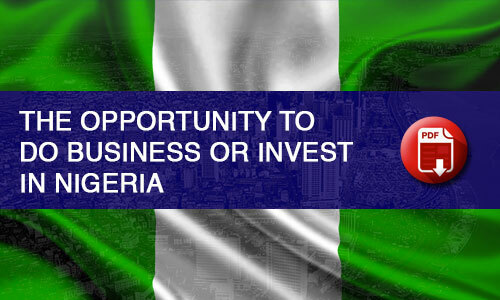 Chaired by either a state Governor or a Nigerian Government Minister and following Chatham House Rule, each investor will have the unique opportunity to discuss investment inroads in detail with the top Nigerian Government investment advisors and industry leaders. 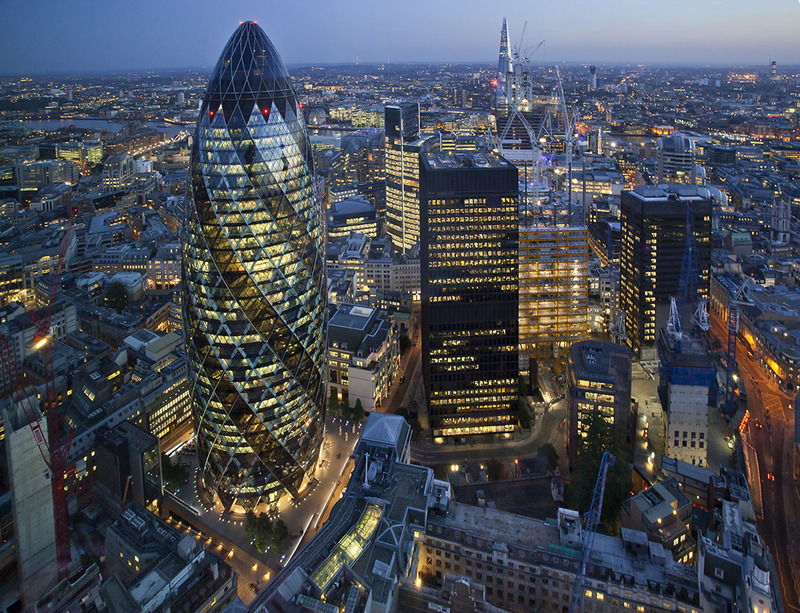 The summit is open to all serious UK and European investors who have an existing portfolio. The following are welcome to book. All other companies will be considered on merit and suitability to engage in this high level event. Companies and investors are invited to register for the 2 day conference. Access to the roundtables is a separate fee. Collaboration with NILOBF will include significant branding opportunities to showcase your business to regulators and C-level representatives from fund management companies, Heads of Trading, investment banks, investors, economic development thinkers, lawyers and consultants. NILOBF has designed 4 bespoke sponsorship packages: Platinum, Gold, Silver and Bronze. A limited number of corporate sponsors will be invited to be part of this exclusive conference to showcase their interests/activities on the forum floor. Any organisation or government agencies interested in taking a Platinum, Gold, Silver or Bronze category of the event sponsorship should contact NILOBF’s Nigeria contact. Sponsorship packages start from £15,000.